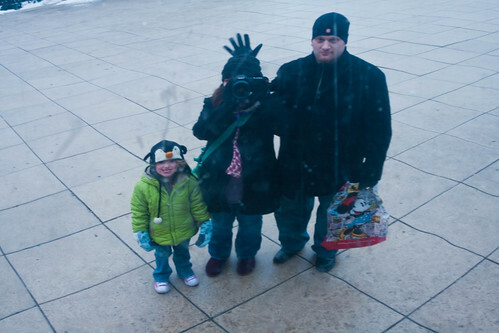 I was able to spend 36 hours in Chicago with my little family. Even more specifically this man. This Lego building, goofy face making, Coke drinking, pizza eating, little kid carrying, ice skater watching, best smelling, most comfortable man in my entire world. How I ended up with him, I don’t know. But I go to bed every night holding his hand thankful that I did. And the pizza. Chicago and the pizza. Yes. Yes please. Being away from the distractions of real life with these two, even if just for a few hours, allowed my tired, weary soul to rest. Like a nap but with better views and way better food. My heart is full, and even more importantly it is rested. Having a husband to love and kids we like is kind of all we need. Addie is getting more beautiful BY THE DAY. You guys are gonna have fun beating the boys off with a stick in a decade or so! Glad to hear your refreshed. @Jenn, ugh. YOU’RE. Only ‘cuz I’m a writer and I know better. love it! love it! love it! Resting, with the ones you love, is priceless. What an amazing 36 hours!!! So sweet. Glad you had fun. What a great post. So, so lovely. 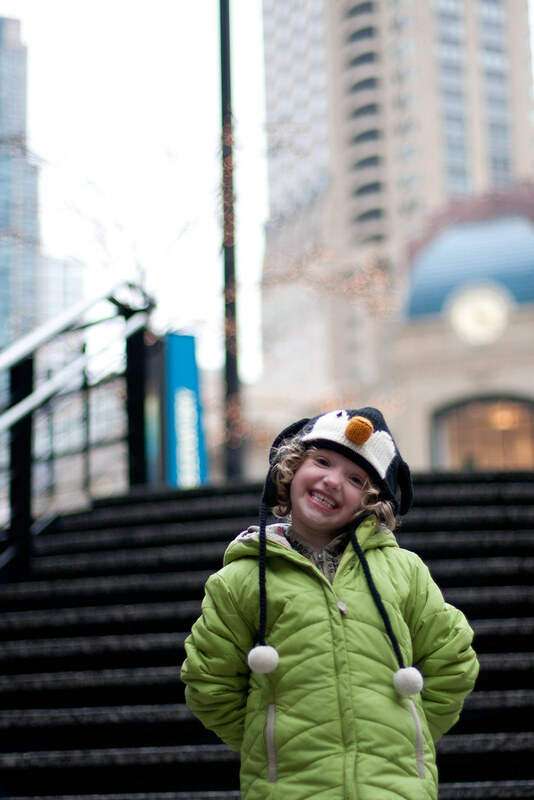 Seriously, Casey, could you child be any cuter? Go glad you had a great time! I bought Legos at the same place. I heart Chicago. I heart you. Glad you had a wonderful time with your sweet family! We are 45 mi north of the city…so seeing your photos was almost like being there! Thanks for sharing. Yay! I’m glad you got a break! Sometimes a “change of scenery” can make a huge difference. But…I’m glad you are back, missed ya! Those little breaks are priceless..as is Moosh’s penguin cap! 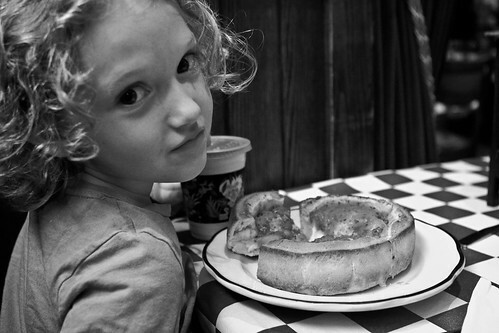 Casey,these pictures are beautiful, as are the words that go with them. Reading your blog strengthens me in so many different ways. You’ve given me solidarity through depression, reassurance as I nanny small children that no, I’m not the only one who has thought about bungee cabling the door closed from time to time and now you’ve given me hope to endure singlehood, to not settle for anything less than the blessing your husband obviously is to you. Side note, I am slightly in love with your lipstick. Would you happen to remember which it was? @Annis, Oh thank you Annis, and to tell the truth, I have actually bungee cabled a door shut once. And Cody was exactly everything I didn’t want in a husband, or a boyfriend, or a man in general, aside from him being a boy, but oh man, he’s so worth it. I wish you the same. 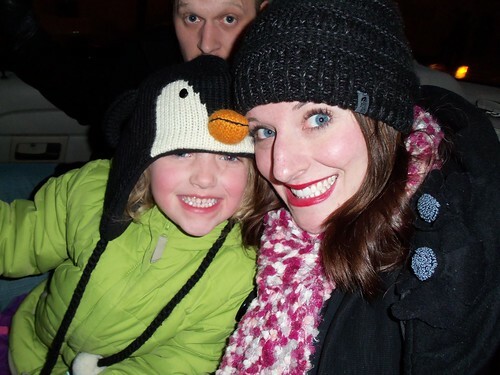 Love the “tacky” which is totally appropriate since she’s wearing a penguin hat. We have a book called Tacky the Penguin. Very cute and fun, you should check it out! @Krista, Already added to the wishlist, perfection. If your next baby is just as cute as your first… Cody is going to be in biig trouble someday. My best friend’s dad used to, no joke, clean his guns in the living room on Friday nights. So, Cody should probably get a gun. 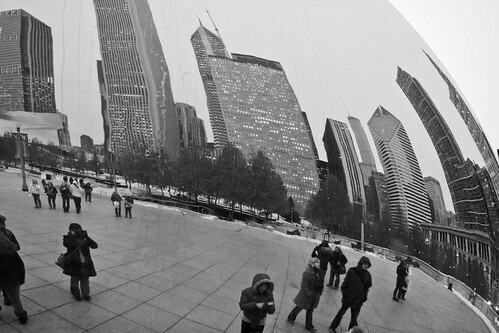 Oh wait, I’m sorry, this was a post about… Chicago? Family? But seriously, you all are a gorgeous family. Addie’s face in the bean picture is adorable. @ClassyFabSarah, Doesn’t she look so little? And goofy? I love it. I am glad that your Chicago trip recharged your batteries. I love that city! 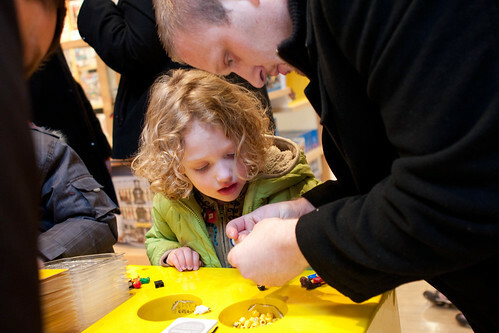 Were you making crafts at the Field Museum? It looks familiar. 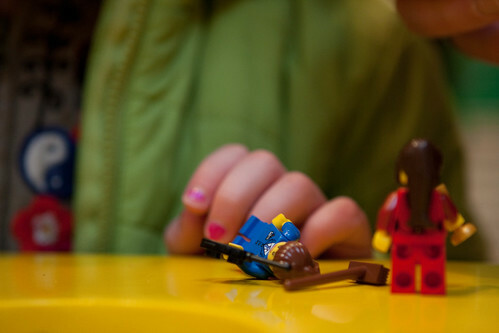 @Jenny, Making Lego people at the Lego store on Michigan. I nearly boiled to death but it was worth it. Merry Christmas Casey to you and your family. 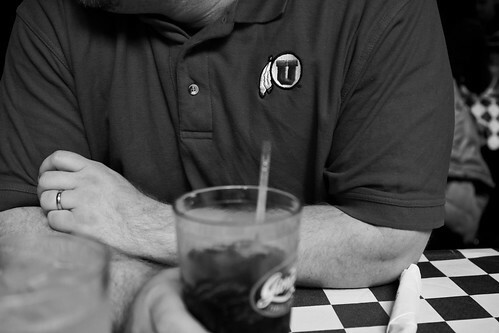 I enjoy reading your blog, and admire you for your honesty. I never post, but always check in to see how you are doing. I am so happy that you were finally able to conceive again. May God continue to bless your family and stay with you in your times of need and always. @Rhonda, Thank you Rhonda, and Merry Christmas to you and yours as well. Merry Christmas to you and yours! You look beautiful! Glad you were able to escape for a few wonderfully amazing hours! 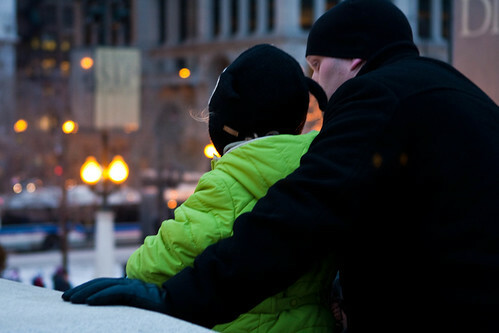 Are you going “home” for Christmas? @Jenny, Staying at our home. But man, I could go for a good trip home home. love a good whirlwind to Chicago…so glad you and your little family were able to have such big fun! Sounds pretty much perfect. Glad you had a wonderful time, despite the not so wonderful drive back. Sounds like a great 36 hours. Love the photos and you. Oh I’m so glad that you got away for a few days. A tacky. Love her. I hope you all have a fabulous holiday. Love the photos! 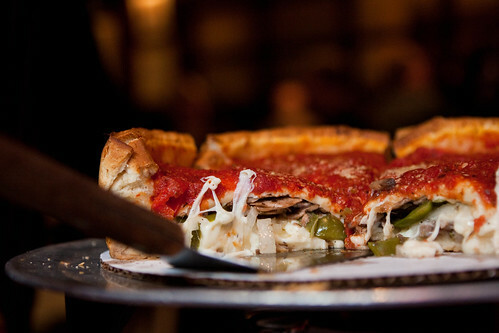 I would love to visit Chicago someday… if only for the pizza! Hey Casey, I hope you and your family have a great Holiday. Greetings fellow hoosier! I don’t find too many blogs from Indiana so this was a nice find. The pictures look great above and Chicago is a heck of a place. Sure beats Indy or Lafayette anyday. nothing more than sending love to you and your wonderful family. I will hug you in a month.